If you can’t hear what the teacher is saying, it can be difficult to learn. 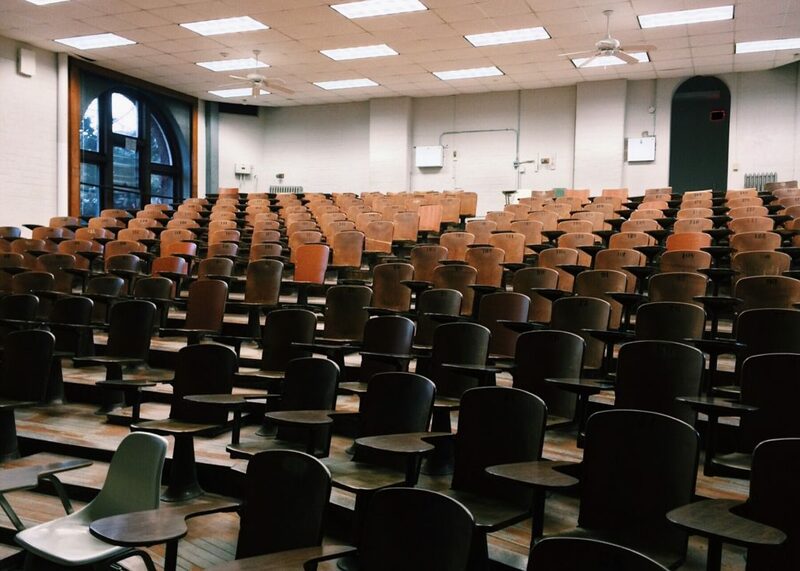 Classrooms and lecture halls are often plagued by poor sound quality, as these vital rooms aren’t always a top design concern for the typical interior designer or architect. But they should be -- especially the classroom acoustics, since good sound quality can be the difference between good or bad learning outcomes for students. Luckily acoustic issues can be remedied, often with simple and subtle design changes that enhance the learning environment for students (without blowing the budget). The main acoustic measurement that impacts classrooms is reverberation time, or how long it takes for sound to reach a destination from its source and other reflected paths. The real-life way to think about this is shouting into a canyon - the time it takes for your shouted “ECHO” to come back, is reverberation time. In smaller enclosed spaces this echo time can be difficult to discern, but it’s there and if there’s too much due to hard surfaces or large room volumes, getting it wrong can make or break a space. A listener has a hard time when multiple echos of the speakers’ voice reach their ear at varying times. A better room has short reverberation time, so sounds reach the listener all at once and are therefore clearer. If a lecture or lesson is being given in a space with poor acoustics, the sound of the lecturer's voice can echoing around the room before reaching the listeners and the result is low speech intelligibility. (Think Charlie Brown’s teachers). With long reverberation times, clarity and understanding can be diminished and learning impacted. 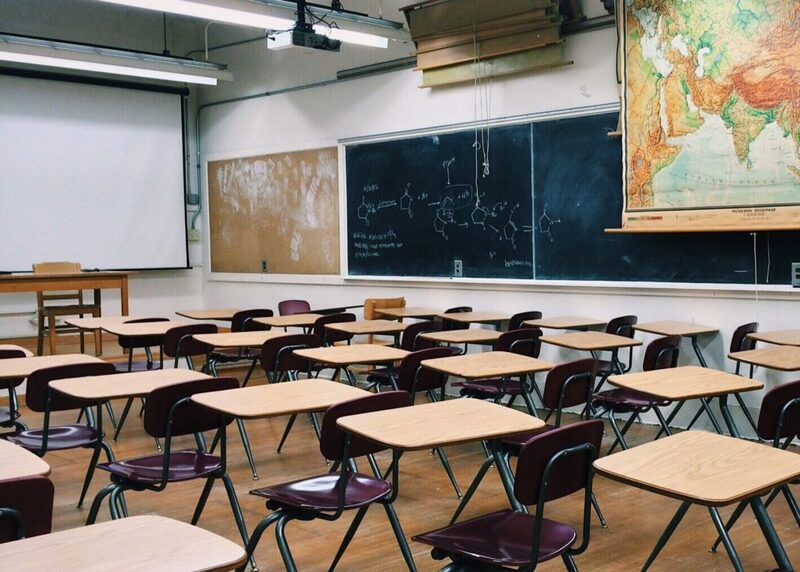 Although an invisible design issue in learning environments, many schools in the United States have classrooms with less than 75 percent speech intelligibility. Image Source: Design & Photo: Urbanikz i.d.s. This means that, at best, only 75 percent of what is being said is actually being heard, creating an issue for the average student and an even bigger disadvantage for students already coping with a learning disability. Speech intelligibility is measured by the Speech Transmission Index in noisy or reverberating locations. Various software is used to determine these calculations, as the method relies on a lot of different factors including speech level, background noise level, reverberation time, and echos. Noise from nearby classrooms, students in the halls, or adjacent outside areas can introduce significant distraction as well. When unnecessary sound creeps into the classroom, students lose the ability to concentrate, which can affect their academic performance overall, and even in younger children, can affect their behavior in the classroom. For this reason it is essential to soundproof classrooms from outside sound, to help students maintain focus. This is done by selecting the correct materials for walls, floors and ceilings and properly sealing windows and doors. 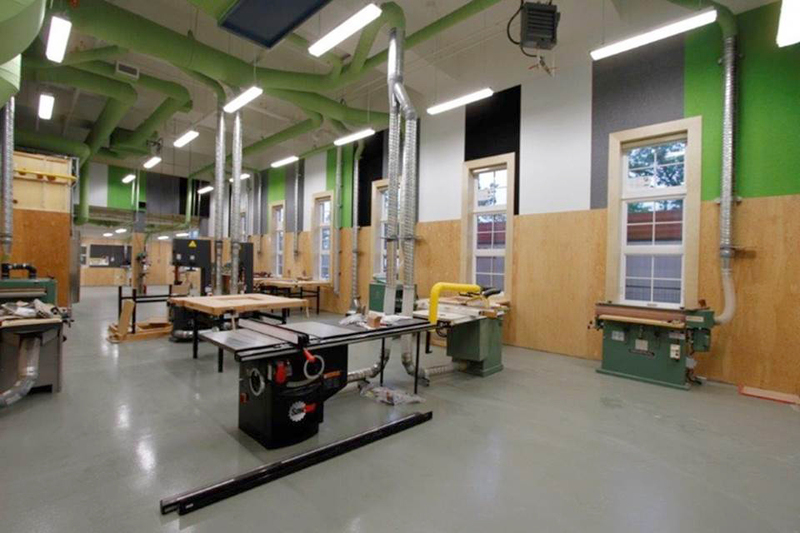 It's also crucial to realize that, because of the unique materials, products, and uses of various rooms in schools, there is no single correct answer to fix the acoustic issues. 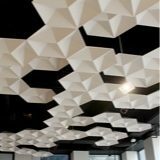 There is no simple formula that reads "Seven acoustic baffles + three acoustic hanging screens + an acoustic panel = problem solved" -- we wish that was the case, but it just is not true, which is why dealing with a professional right off the bat is your best bet. 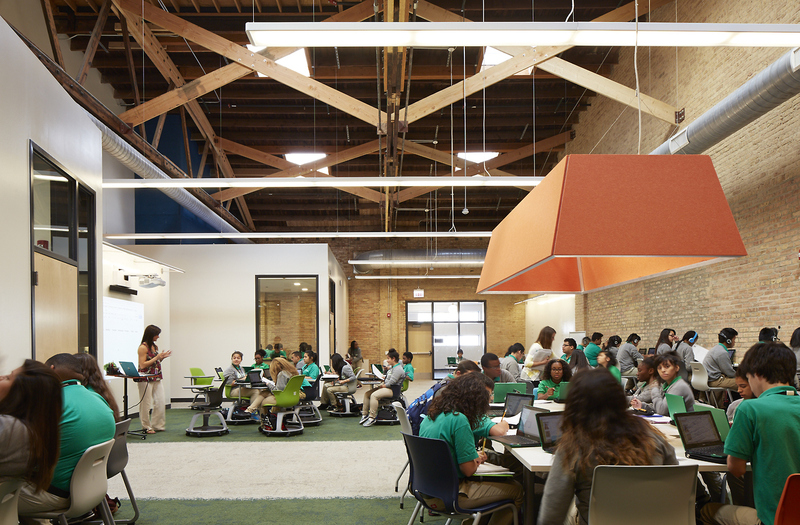 Especially in the education world where resources are typically limited, there is a fear that designing a space with good acoustics is going to cost a lot of money -- something that schools typically don't have a constant abundance of. 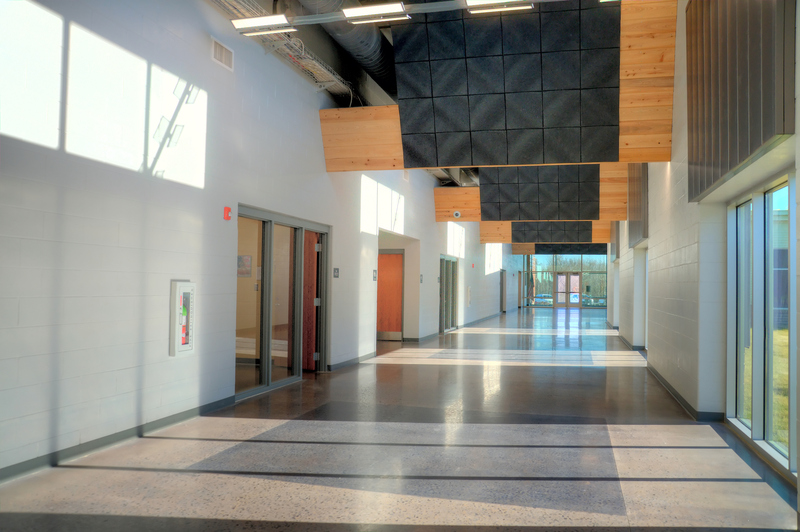 However, taking acoustics into consideration before the physical building is standing or remodeled and students are running through the halls can be significantly less expensive than fixing a building after it exists. 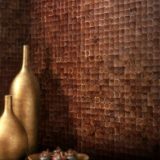 If you have a preexisting structure to work with, there are many budget-conscious additions you can use in your space. ACT ceilings or black fiberglass soundboard can be used. Acoustical deck is also a smart decision. Placement of sound absorbent material should also be considered. 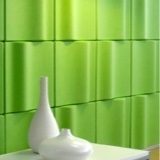 Since sound echo, it would be best to install the sound absorbing material on the wall opposite of where a teacher or professor might typically stand in a room, and a wall adjacent to that “back” wall. 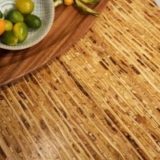 It’s important to also install the material between 3-7 feet above the finished floor, since that’s the typical range where sound is reflected. Consult an acoustician (not as expensive as it sounds!) to get some perspective into what the acoustic issues will be in a space. 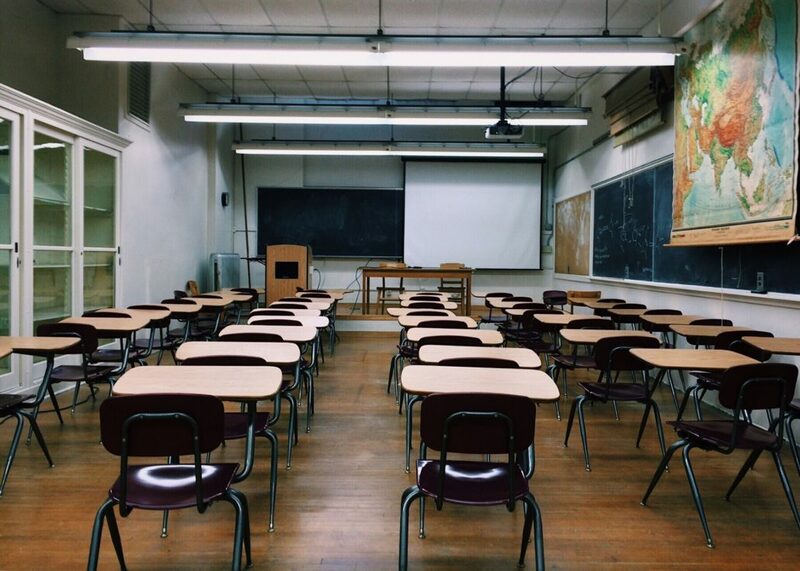 The consultants can help determine how you can fix classroom acoustics before anything is built, which will not only help schools keep costs down later on, but will also grant deserving students the ability to clearly hear and comprehend their lessons. Need some more information about acoustics? Check out our "Understanding Acoustic Design" series to learn valuable information from a professional acoustic consultant.